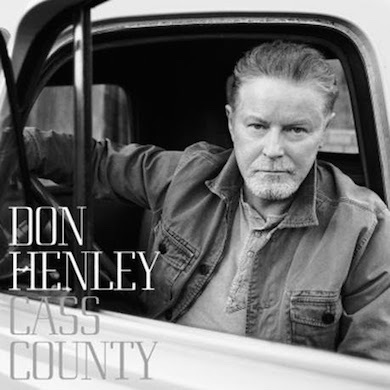 Don Henley’s first solo project in 15 years, Cass County, is set for release September 25. A concert tour is planned to begin in October and hit Nashville among the dates. A super-deluxe edition is also available in various packages, including 50-page booklets with exclusive pics, collector postcards, T-shirts, 12×12 lithographs or deluxe vinyls. Full details for the concert tour will be available in the coming weeks, but fans who buy a ticket to any of Henley’s dates will receive a deluxe CD. Additional tour stops will include Atlanta, Chicago, Dallas, Denver, Detroit, Los Angeles, San Francisco, New York, and many more.